There's so much going on here, we can only say "wow" – and hope that we can find a way to describe this very groovy album in words! The set's billed as "Korean lyric song and folk music in jazz" – and while that might be appropriate for some, if you don't know the base material, you're coming into the set as fresh as we are – which is a very good thing! And "jazz" doesn't get at all of it, either – as there's full strings in some parts, wordless vocals in others, and a mix of bubbling electric bass, soloing instruments, and some moments that are mod, others that are more jazzily swinging! 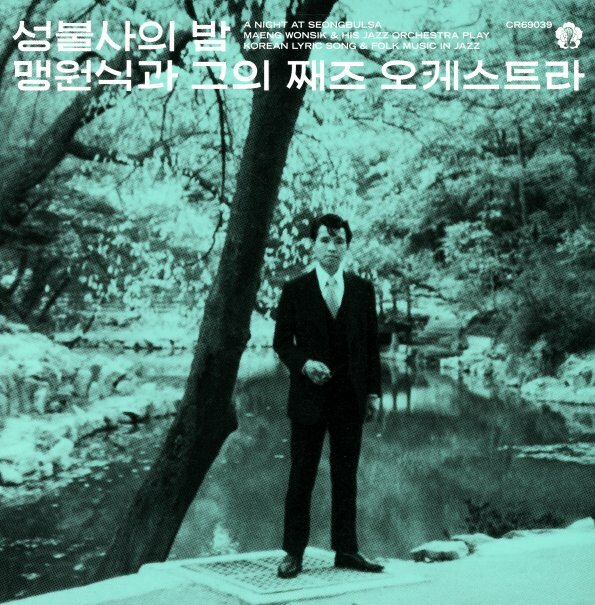 The whole thing goes even past European experiments of the late 60s – which try to mix roots and modern jazz – and titles include "Arirang Medley", "Homesickness", "Think About A Friend", "Paja De Camello", "Garden Balsam", "Old Hill", and "A Night At Seongbulsa". © 1996-2019, Dusty Groove, Inc.